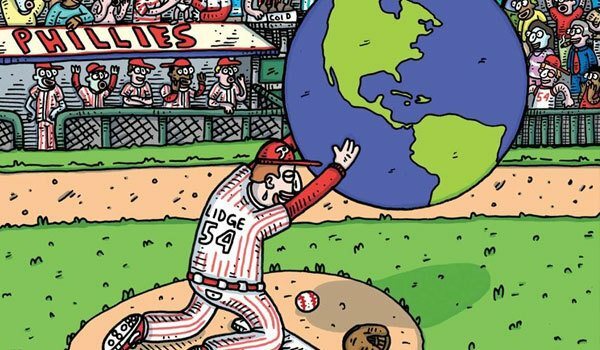 There’s more to life than baseball, but it didn’t feel that way on the night of Oct. 29, 2008, when Brad Lidge let loose the pitch that made the Philadelphia Phillies World Series champions, delighting the city and rewarding an ecstatic fan base. However, just four years after his perfect season, Lidge’s baseball career was over. He and his family moved back to Colorado, where he had grown up, and he went back to school and earned a postgraduate degree in archaeology from the University of Leicester in England, a significant departure from his bachelor’s degree in religious studies. Part of the coursework was working at an excavation site in Italy.